RENTED! 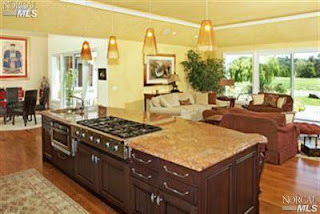 This October 2010, an absolutely stunning 4bd home in prestigious Peacock Estates in San Rafael. This gorgeous home sits right on the Peacock golf course and offers a gourmet kitchen to die for! Thank you to Marlys Hooper for the referral to her amazing clients! And thank you to the tenant for falling in love with this house!